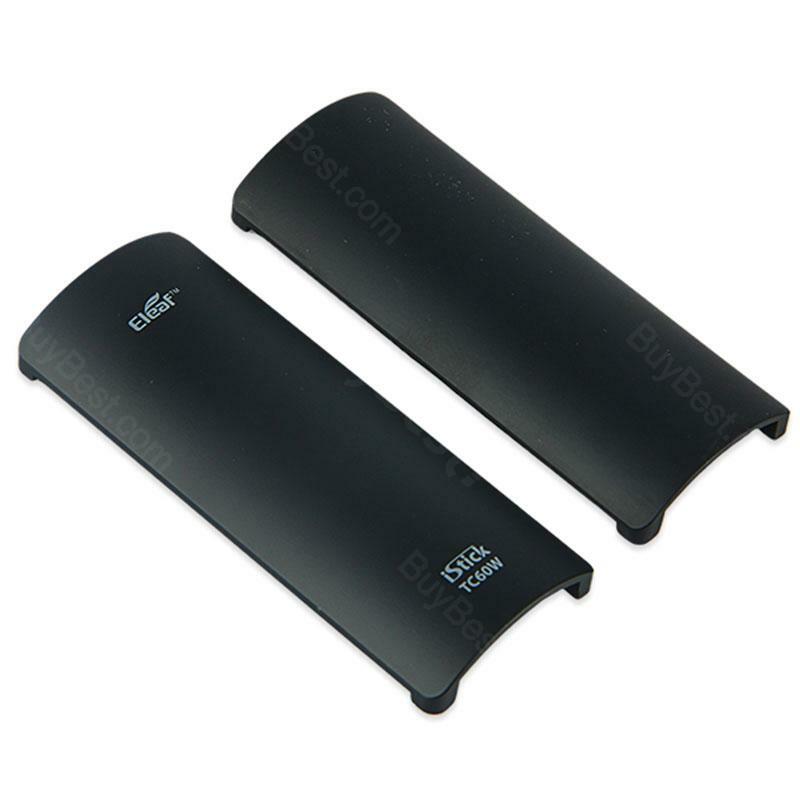 Battery Cover for 60W Eleaf iStick TC MOD, gives you different choice for the color of iStick. It fits well with iStick 60W battery. Get it as a spare part with reasonable price. Cover for 60W Eleaf iStick TC MOD, a useful battery body protection case. It gives you different color choice and protection for your 60w eleaf iStick. It fits well with iStick 60W battery. Get it as a spare part with reasonable price. • Please keep out of the reach of children to prevent accidental scratching. Fits snugly, easy to take on/off for battery replacement. Awesome. Perfect units and manufacturing. Congrats on their precision mold (I assume)!